RambleFest displays Brecon Beacons National Park guidebooks and maps, and coffee-table books, and provides the facility for buying them online. Located between south and mid-Wales, the Brecon Beacons National Park contains some of the most spectacular and distinctive upland formations in southern Britain. It was established in 1957, the third of the three Welsh National Parks after Snowdonia (1951) and the Pembrokeshire Coast (1952). It stretches from Llandeilo in the west to Hay-on-Wye in the east, covering 519 square miles (1344 km²). 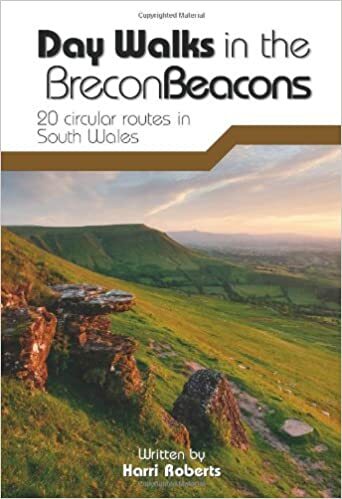 Below, RambleFest displays Brecon Beacons National Park guidebooks and maps, and provides the facility for buying them online. 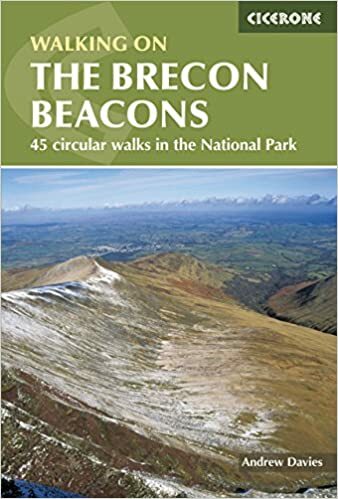 There are a great many Brecon Beacons National Park guidebooks. As well as rambling books, we include geology, local interest and natural history. We welcome suggestions for inclusions. We display the Ordnance Survey `Explorer’ maps (the best that are commercially available) in standard quality, although the tougher all-weather type are also available. We also include the excellent AZ Adventure Map: as well as comprising the Ordnance Survey 1:25,000 mapping, it has an index an information on places.